The holiday cottage of "Rectory Farm View" can be found in Queen Camel near Yeovil in Somerset. Sleeping 6 people in 3 bedrooms. The bedrooms are made up of: 1 x king-size double with en-suite shower, basin and WC, 1 x king-size double, 1 x twin bedroom. Rectory Farm View is a good size for a family holiday. These are the reviews for Rectory Farm View. There are 4 reviews. 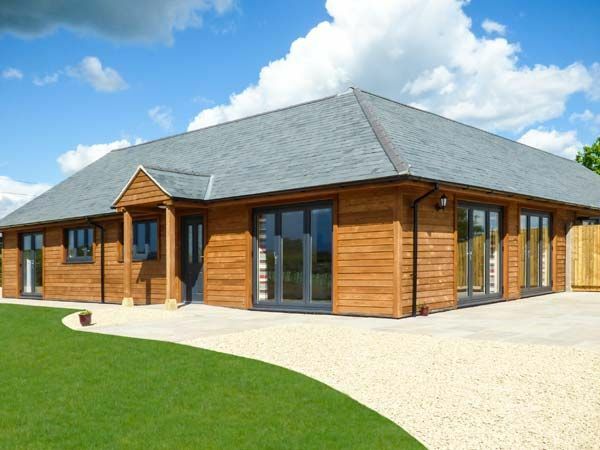 Very pleased with every aspect of this property - modern building, well furnished and set in glorious countryside. 5* cottage in 5* location. We have stayed in many cottages over the years and this is one of the best. Absolutely wonderful accommodation. Very comfortable and spacious. Would recommend. If you're looking for other cottages around Rectory Farm View, we've got some cottages below which may take your liking. 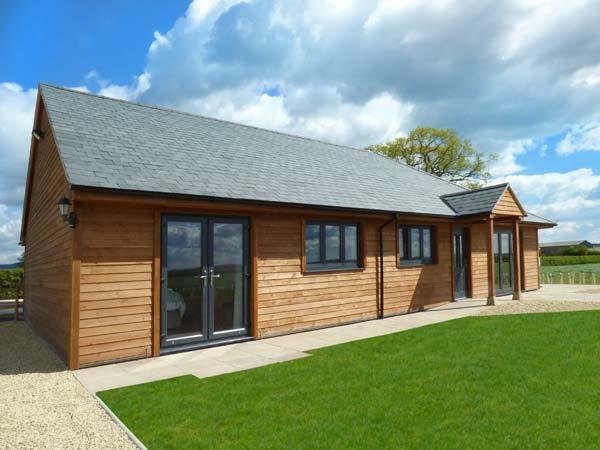 There are 15 cottages within 5 miles of Rectory Farm View - and they have reviews too.